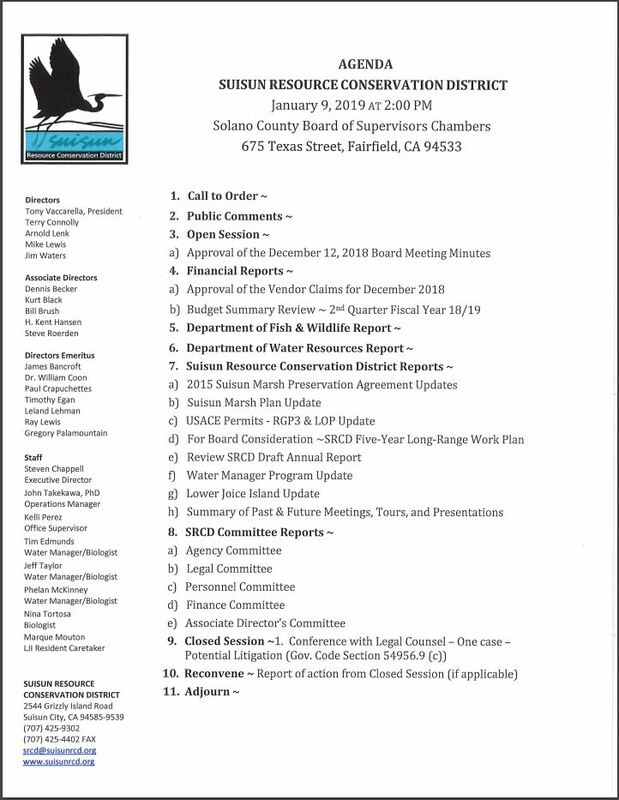 The Suisun Resource Conservation District (SRCD) represents private landowners of the Suisun Marsh at the federal, state, and local levels. It supports several programs with a goal of providing support to landowners for their habitat management. See the map with Water Manager Zones here. Under the Portable Pump Program, two types of pumps are available to the landowners (at a subsidized cost) to aid and enhance marsh habitats. Water managers oversee operation, maintenance, and distribution of the pumps. 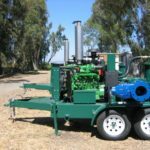 The pumps are available for draining operations (leach cycles) on individual ownerships and state-owned lands. There may be changes in the rental charge and prioritizing pump operations annually. Please review the information page on the most recent Pump Rental Agreement Form at the link below. The Preservation Agreement Implementation (PAI) Fund provides grant funding for activities needed to improve managed wetland facilities, operational efficiency and water management capabilities. Instructions for each cost-share program specify which types of habitat improvements may be eligible for participation. Drainage Infrastructure Improvement 75/25 Cost Share Program: This program provides funds for managed wetland infrastructure improvements that are necessary for the property to meet the 30-day flood and drain cycle objectives for managed wetlands. Funds for this Program will not be used for maintenance of water control structures or fish-screens. Drainage Infrastructure Improvement 50/50 Cost Share Program: This program provides funds for management and infrastructure improvements to benefit leaching and drainage efficiency of individual clubs. Guidelines for leaching expenses are provided within the application information. Joint-Use Facility Improvement (JUFI) 75/25 Cost Share: Joint-use facilities are water control improvements used between two or more properties. Funds for this program may not be used for maintenance of individual property water control structures or fish-screens. 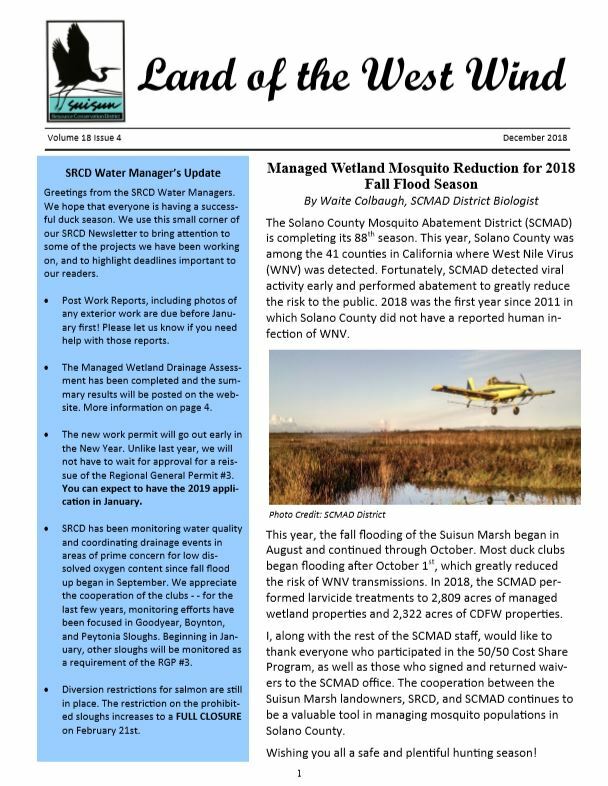 The Fall Flood-Up Program is a joint facilitated program between the Solano County Mosquito Abatement District (SCMAD) and SRCD. The goal is to reduce production of mosquitoes during the flood up of the managed wetlands. Information regarding flood-up techniques and procedures to reduce mosquito production may be provided upon request. Landowners contact SCMAD and SRCD with their proposed dates for flooding their properties. SCMAD technicians inspect the property after the initial opening of the intake structures following the life cycle of the mosquito larvae. SCMAD will spray any properties that produce large quantities of mosquitoes, and cost share is provided when available. 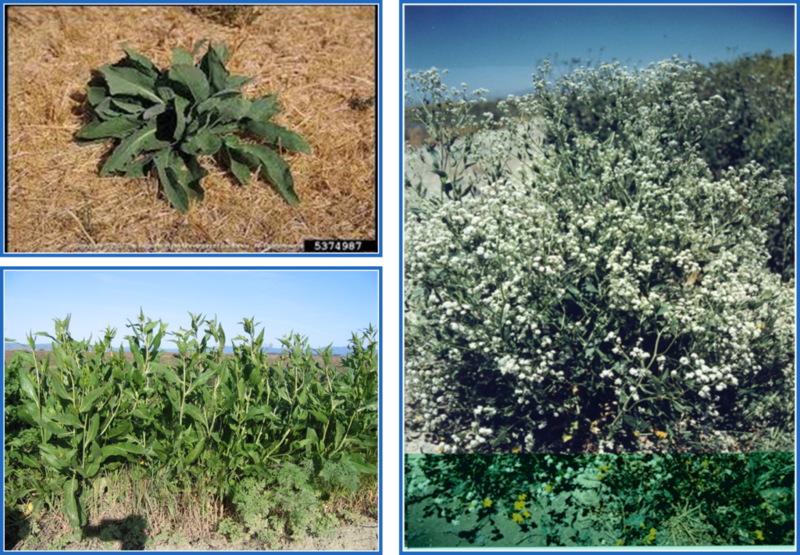 Lepidium: grows in large concentrations along levee edges and areas within the Marsh that are not flooded year around. The plant changes the soil composition which can eliminate other plants from emerging once it has established itself. Best time to spray is before plant sets seed (mid April-May). Phragmites: grows in dense tall patches within semi-flooded and flooded areas in the Marsh. If left unmanaged, stands can consume entire pond areas and eliminate native and beneficial Marsh plants. Best time to spray is before seed set (mid-June to July).